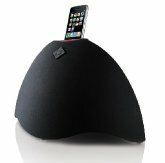 Edifier proudly the announce Esiena Bluetooth. 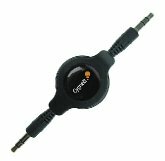 Esiena Bluetooth provides ’big system’ sound quality for all of your audio entertainment needs. 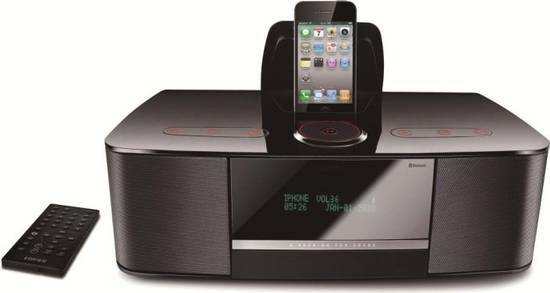 Complete with Bluetooth capabilities for wireless streaming, USB/SD Reader, iPod /iPhone docking station, digital clock with alarm and FM radio, Esiena Bluetooth is perfect for home and office. Esiena’s classic housing rounds out this powerful lifestyle audio solution. Features EILC - Edifier Intelligent Loudness Control. A patented technology which adjusts loudness in volume in certain frequency range with preset factors. Overall, the clear and balanced sound can be heard in different volume with EILC technology. Sleep timer options: 15, 30, 45, 60, 75, 90 minutes.